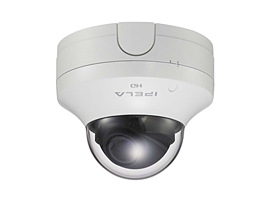 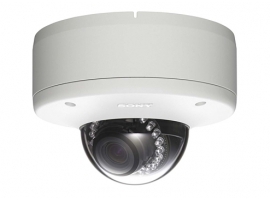 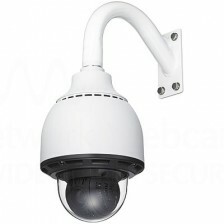 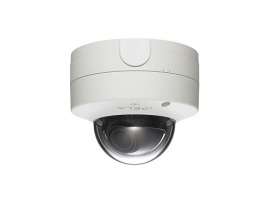 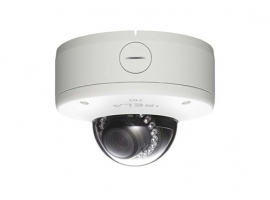 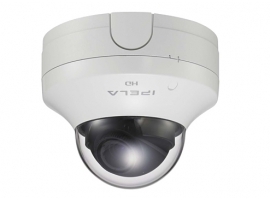 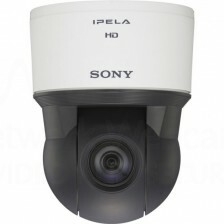 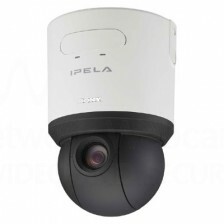 Sony SNC-RH124 HD 720p PTZ dome with DEPA advanced intelligent video analytics , ViewDR image processing and PoE connectivity. 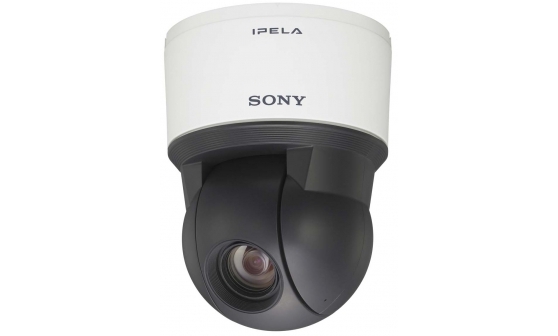 Sony SNC-RS86P IP Camera ,Outdoor pan-tilt-zoom IP security camera with full 360 degree rotation, ideal for monitoring large outdoor areas. 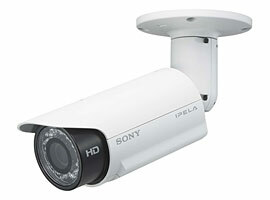 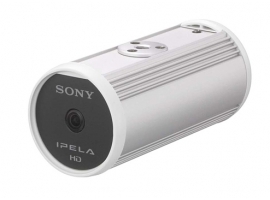 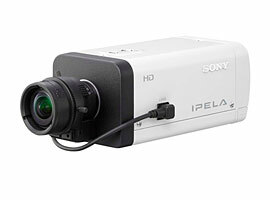 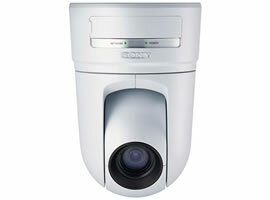 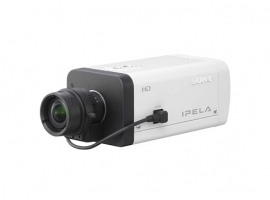 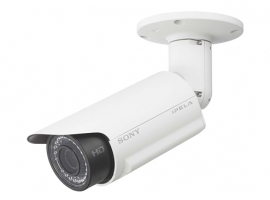 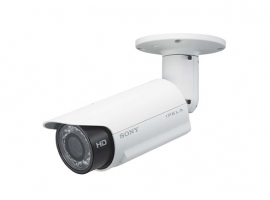 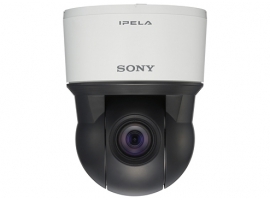 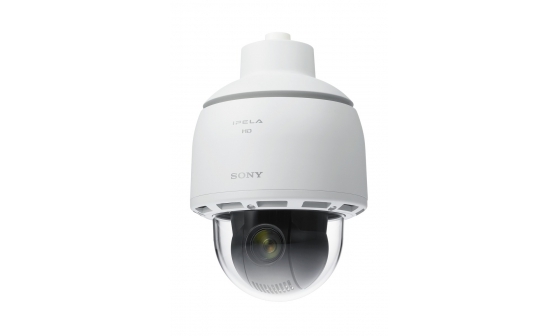 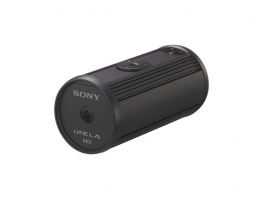 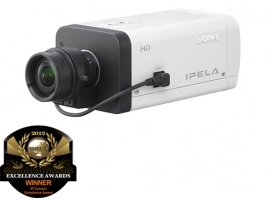 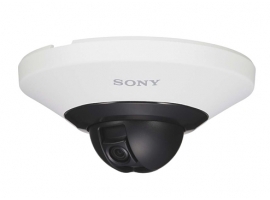 Sony SONY SNC-RS46P pan/tilt/zoom IP camera has endless 360 degree rotation, ideal for monitoring large areas.